Over 140 travel agents from Chicago, Illinois; Milwaukee, Wisconsin; and St. Louis, Missouri received training on what’s new in the Riviera Nayarit and Puerto Vallarta. This area of the United States—comprised of Illinois, Indiana, Iowa, Michigan, Minnesota, Ohio, Wisconsin, North Dakota, South Dakota, Kansas, Missouri, and Nebraska—has had an atypical winter with lower temperatures than usual, which benefits the flow of tourists to the Puerto Vallarta-Riviera Nayarit as travelers flock to warmer temperatures. 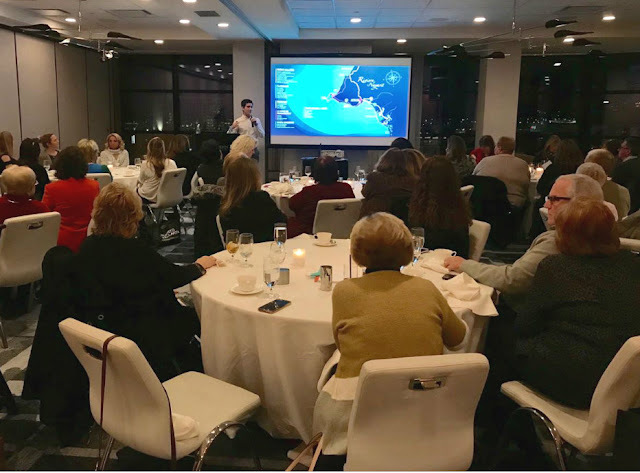 The Promotional Tour visited Chicago, Illinois; Milwaukee, Wisconsin; and St. Louis, Missouri from Tuesday, March 5th through Thursday, March 7th, where they met with more than 140 travel agents and 91 sales agents. 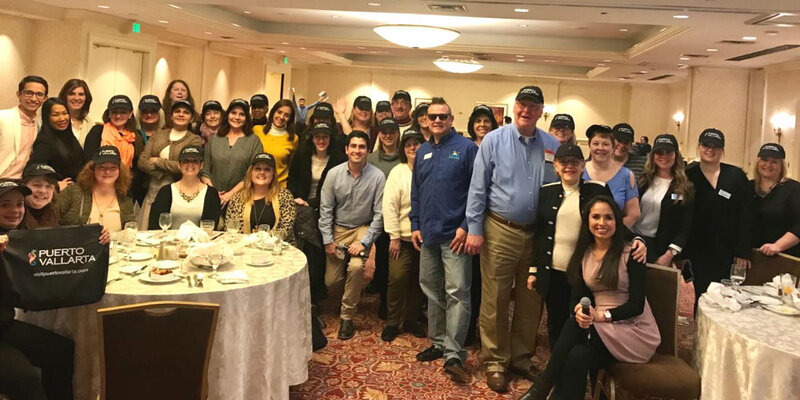 The activities began in Chicago at the Apple Vacations Open House held at the Apple Vacations call center, one of the top wholesalers in the United States. 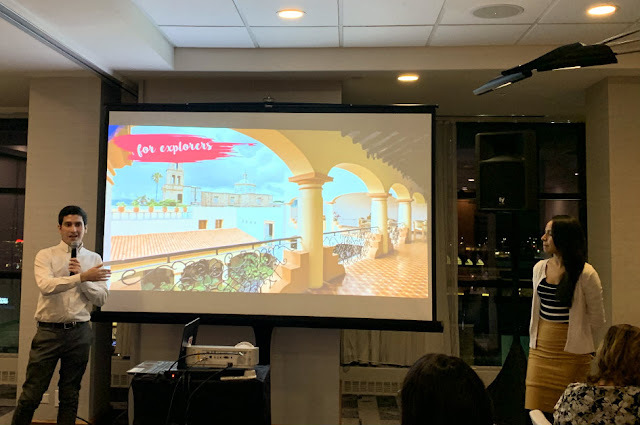 The committee, made up of reps from the Riviera Nayarit CVB and the Puerto Vallarta Fidetur plus hotels from both destinations, had the opportunity to meet with 91 sales agents. Afterwards, they held a seminar for 56 travel agents. This seminar was replicated on March 6th and 7th in Milwaukee and St. Louis, where they trained 95 agents. 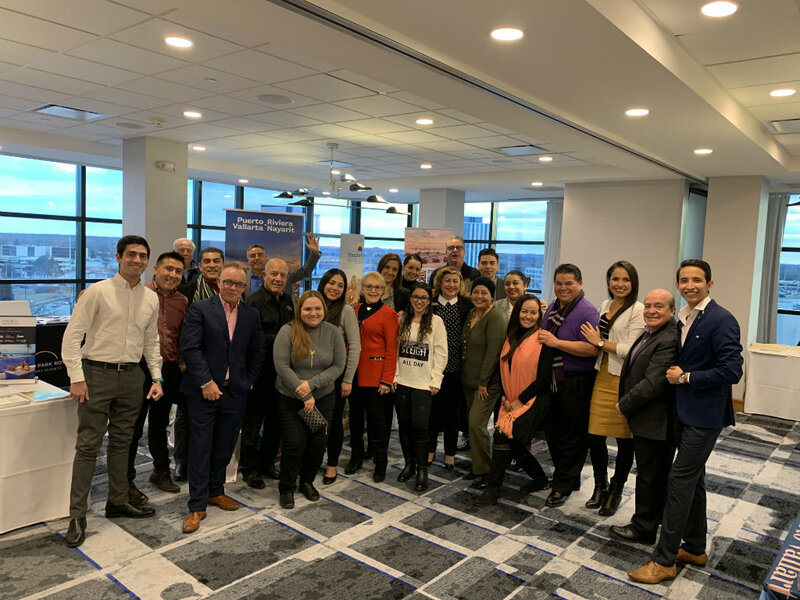 This Sales and Marketing effort included the presence of 11 hotels from the Riviera Nayarit, including the Paradise Village, Grand Palladium, W Punta de Mita, Occidental Nuevo Vallarta, Grand Velas Riviera Nayarit, Dreams Villamagna, Villa del Palmar Flamingos, Villa La Estancia, Hard Rock Vallarta, Royal Decameron Complex, and Samba Vallarta. Top area tour operators were also on-hand, including Apple Leisure Group, Delta Vacations, American Airlines Vacations, and All About Tours. The Midwestern United States is one of the top areas of origin for tourists to the Riviera Nayarit, especially during the winter season. According to data offered by the CVB office of Research and Studies, in 2018 23.23% of the total visitors from the United States originated from this region, for a total of 98 thousand 455 travelers. Illinois was the top Midwest state of origin for tourists to the Riviera Nayarit, with a total of 29,949. The Riviera Nayarit Convention and Visitors Bureau (CVB) and the Bahía de Banderas Hotel and Motel Association (AHMBB) continue to work together to market the region, strengthening its promotion and helping position Mexico’s Pacific Treasure on the world map with the support of the Government of the State of Nayarit via the Tourism Promotion Trust (Fiprotur).